New York, NY/Washington, D.C. –After the nation’s leading conservative investor group confronted Citigroup’s leadership over the company’s campaign against the Second Amendment, Citi CEO Michael Corbat implied today that he knows more about business than famed investor Warren Buffett. Last March, Citigroup and other corporations capitulated to journalist Andrew Ross Sorkin’s crusade to get banks and credit cards to limit Second Amendment liberties. Citi announced that it would prohibit its clients from selling guns to anyone under the age of 21 and cease the sale of high-capacity magazines. So, to be clear – the company is impinging on the constitutional rights of the very Americans who bailed Citi out after you all made a series of poor business decisions. Perhaps you should have just said thank you instead. Can you tell us – your investors – exactly how much money we stand to lose because of this decision, and explain why you have this right while Warren Buffett has this wrong? Danhof’s full question, as prepared for delivery, is available here. Audio of his exchange with Corbat is available here. 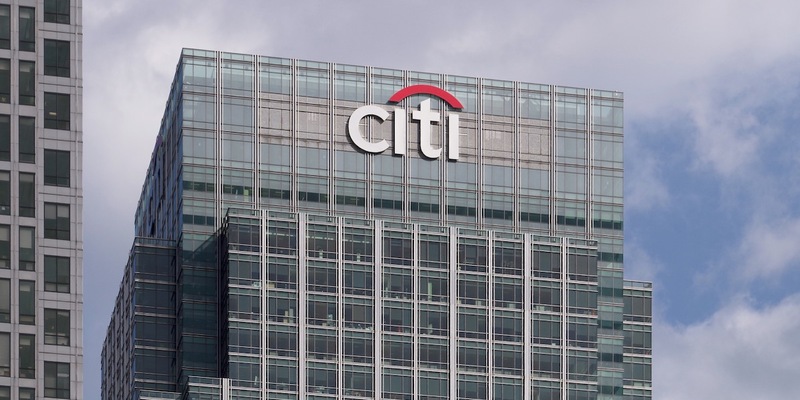 The Citigroup meeting marks the fifth time FEP has participated in a shareholder meeting in 2019. The National Center for Public Policy Research, founded in 1982, is a non-partisan, free-market, independent conservative think-tank. Ninety-four percent of its support comes from individuals, less than four percent from foundations and less than two percent from corporations. It receives over 350,000 individual contributions a year from over 60,000 active recent contributors. Sign up for email updates here. Follow us on Twitter at @FreeEntProject and @NationalCenter for general announcements. To be alerted to upcoming media appearances by National Center staff, follow our media appearances Twitter account at @NCPPRMedia.